I could talk finishing touches all day, but I have to tell you about this poured fondant recipe. It's delicious and so simple. The usual recipe is made with corn syrup but I substituted honey, and wow- what a difference! It's so flavorful, and has the most beautiful smooth matte surface when dry. 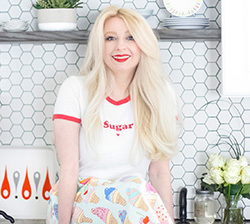 I love it with the honey-lemon cake in this recipe. There are a couple additional things to keep in mind when making the seals, and I've explained that in detail in the body of the recipe. If you need a wax stamp, then you can find one here (around $10 apiece), but I've also seen them at art supply shops so there's a chance that you may find them locally. I think these would be beautiful on a wedding reception table, but they may be making an appearance for our 10 year anniversary this year. 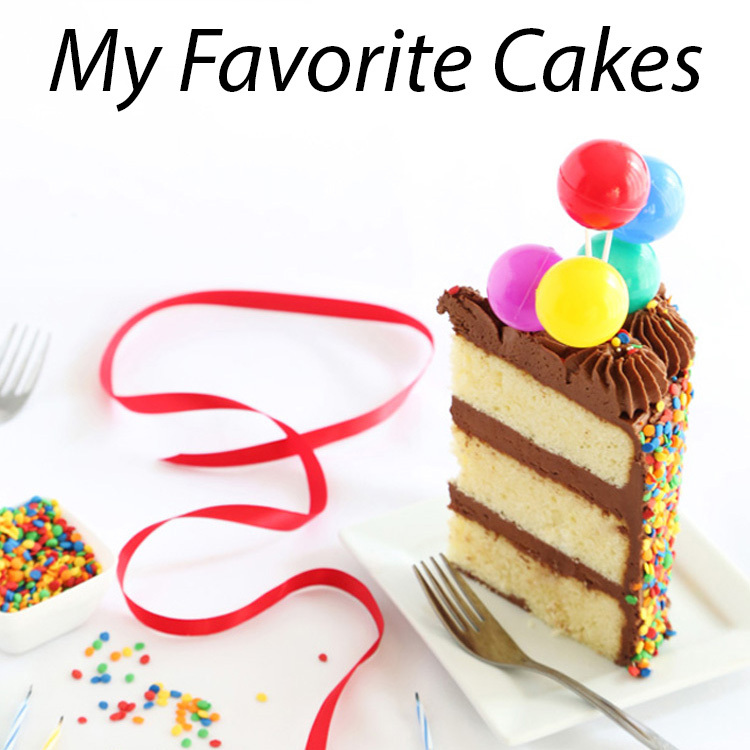 My husband loved the lemon-honey cakes and the honey fondant really is something special - hope you'll give it a try sometime! Preheat oven to 350F. Line a cupcake tin with paper liners. This recipe makes about 16 cupcakes so if you have two tins, line four additional cups with liners. In a medium bowl whisk together flour, baking powder and salt. Whisk sour cream, milk, lemon zest and juiced in a small bowl until thoroughly combined. Beat butter, honey and sugar in a large bowl with a mixer until light and fluffy. Beat in egg. Turn off mixer and add half of flour, combine on low until just mixed. Add the sour cream mixture and beat again. Add remaining flour and beat until well combined. Spoon 2 1/2 level tablespoons of batter into each cupcake liner. Bake for about 18 minutes. Cakes should rise up to just below the top edge of the cupcake liner. Let cool completely. Stir all the ingredients together in a medium saucepan and place over high heat. Insert a candy thermometer into the mixture and bring to a hard boil. Boil to a temperature of 238 degrees. Immediately pour the syrup into a food processor fitted with a steel blade. Let mixture stand uncovered in the food processor until the temperature cools to 140 degrees; about 25-30 minutes. Attach the lid of the food processor to the bowl and remove the small feed tube. Process for 2-5 minutes or until the liquid is pale and opaque. 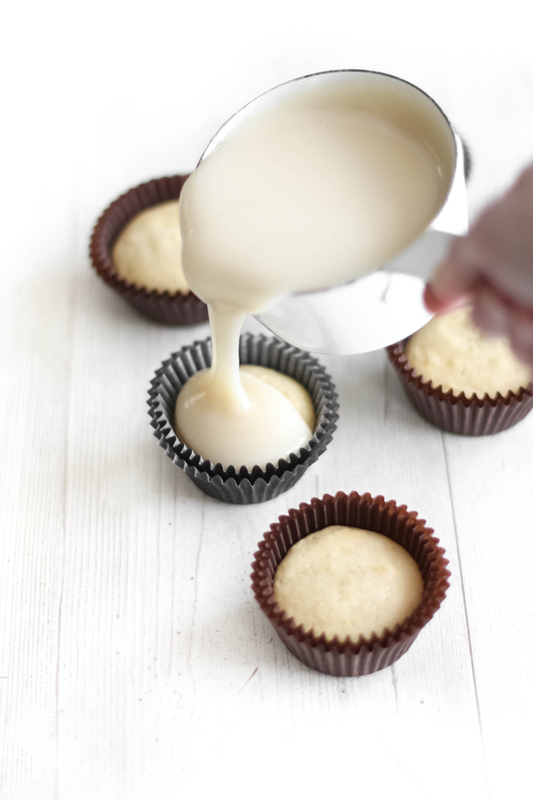 Immediately pour fondant over cupcakes and fill to the top of the cupcake liner. Let stand until set and completely cooled. Gently heat chocolate in a double boiler or in the microwave at 30 second intervals; be careful to not over heat.. Stir smooth. Transfer chocolate to a clean bowl. Let it stand 3-5 minutes or until it's barely warm to the touch. It's important the chocolate is not too hot when you make an impression with the stamp. The heat from the chocolate will warm the metal stamp and it will cause the chocolate to smear. Place metal wax seal stamps in the cup filled with crushed ice. The stamp bottoms need to be thoroughly chilled. Line a baking sheet with parchment paper. Drop dime-size amounts of chocolate onto the parchment paper. Remove a stamp from the ice and quickly wipe it free of water droplets with a towel. Place the stamp onto a mound of chocolate, press down gently then release. Let the stamp stand pressed in the chocolate for 3-5 seconds. Press down again very gently but firmly once more before you lift the stamp (see instructional video for clear visual). You should be left with a clear impression in the chocolate. 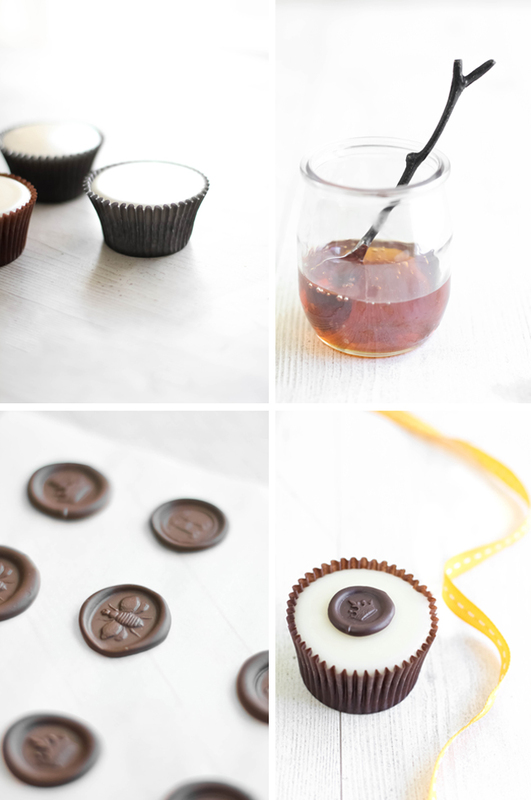 Replace metal wax stamp into the crushed ice until it is thoroughly chilled and repeat with remaining melted chocolate. Refrigerate finished chocolate seals until firm. 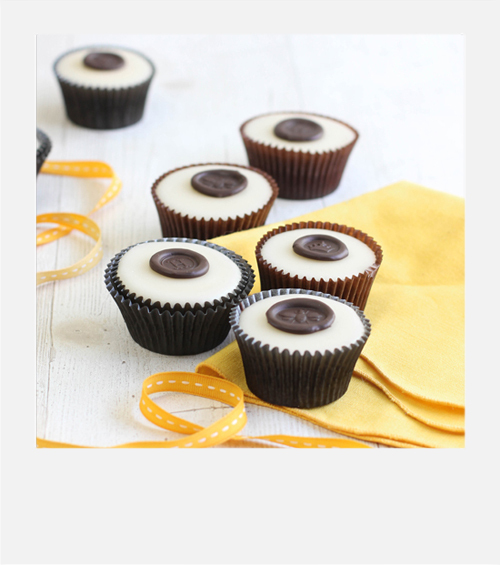 Place a dot of melted chocolate or honey to the center of the set cupcakes. 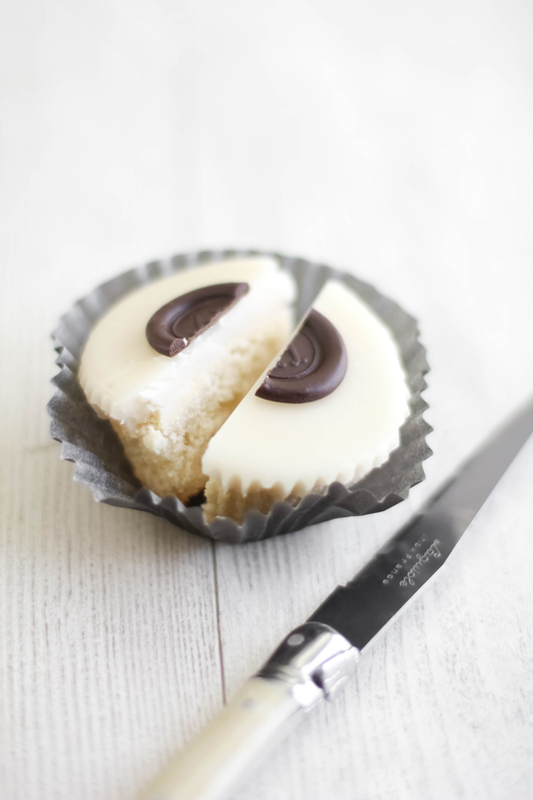 Use a spatula to transfer the seals onto the cupcake tops; press gently to adhere. This all looks wonderful! I'm definitely excited to try the fondant - I've never made a frosting/icing/fondant with that technique... Sounds interesting, and looks beautiful! you are absolutely brilliant! these look so incredible, and I love the video you made! so helpful, and it does look so easy :) can't wait to try it out! Wonderfully spring-like cupcakes and cute seals! Oh my goodness! I love this so much! Chocolate wax seals? Get OUT of town that is way too clever. Heather I love this. It is so elegant, but relatively simple to make! This is perfect for a birthday I need to bake for this weekend! So beautiful! And such a good idea to use honey in the fondant! Love this idea. Can't wait to try.I have used my M butter mold stamp.on fondant...never thought to use the seals..
Any idea.. on what to add the make a chocolate poured fondant? I think it could be good too? Melted chocolate? or cocoa powder? How much would you add? These are so cute! You are amazing what you can do with a cupcake! I just wanted to say I am a new follower and I truly love your stuff. You have such fantastic ideas and great tutorials. Thank you for sharing them with all of us! Oh wow...these are stunning! And I bet they taste every bit as delicious as they look. This is so neat, and incredibly beautiful. 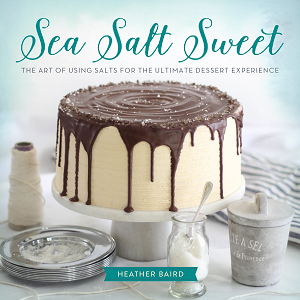 My mind is racing with all the possibilities of edible seals!! LOVE this!!! These cupcakes are absolutely beautiful! I recently made a cake that made me fall in love with honey all over again :) And I like the idea of the poured fondant thing too. These are simply stunning, Heather! And using the seals with chocolate - perfect. I actually think I have a set of those! I have to try that frosting! It makes it look so clean and beautiful! I love this idea - always have loved the wax seals; this is even better! These are so cute! What a brilliant idea! I found a Hogwarts stamp on Ebay and I am SERIOUSLY considering buying it and making Hogwarts cupcakes!!! These are so lovely! What an elegant finish to cupcakes. Wonderful idea! You are BRILLIANT!!! I am in love with these chocolate wax seals! (I've got a stamp already!) Can't wait to play! And the poured fondant?!?! I'm over the moon with that as well! I just adore your site! Thank you for all you share..I made some seals today..and your Biscoff cake..I didn't surround it completely in the transfer..I just added a transfer heart and some of your seals.. So fun! I love the idea of poured fondant! 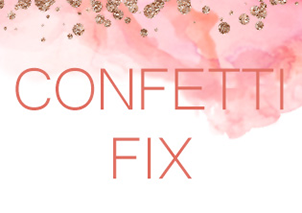 So quick and mess free! Can you really safely put something so hot into a FP bowl without melting it? The cupcake recipe lists only baking powder. In Step 2, it mentions "whisking" baking powder & baking SODA. I'm confused? Does it also call for baking soda? If so, how much? The "seals" idea sounds really neat. Am anxious to try it. Thank you for such a unique idea. Wish me luck in trying it. This is brilliant.. am totally taken in with the idea of the pouring fondant and it looks doable too!!! Have been seeing the chocolate seals all over the place.. thats another idea to put to work.. just love the end result!! gorgeous!! Those are some beautiful pictures ! 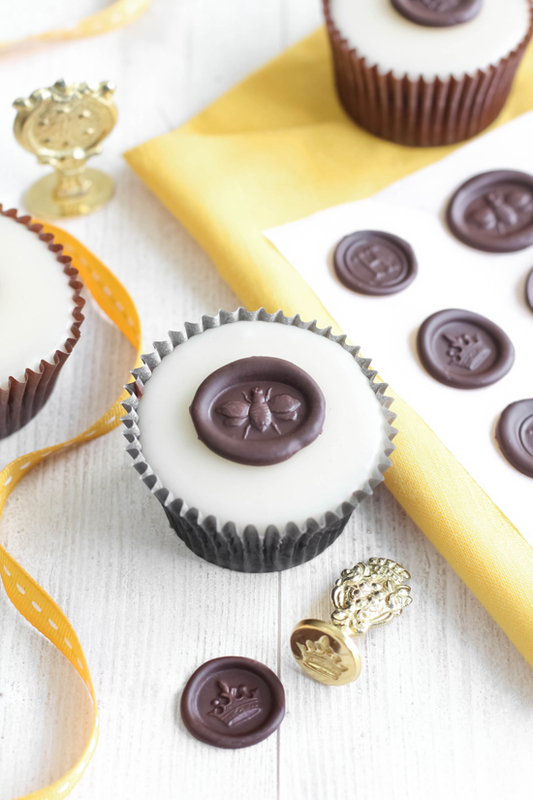 The chocolate seals are so elegant and lovely, they would be great for any occasion! @ Anonymous - there's no baking soda in this recipe, it's a typo. Just 3/4 tsp baking POWDER. Best of luck with the seals! @ JMS JOY - Yes, I've never experienced the bowl getting too hot or melting from the heat of the sugar syrup. I made a fondant video if you'd like to see the hot liquid poured into the bowl (link below). @La Table de Nana - I think you could probably whisk in 2-4 tablespoons cocoa powder after boiling the sugar syrup. I haven't tried this though. For those asking about the seals - there's a link just above the recipe - or here's the url to copy and paste. Kim - just made the seals - so easy and so fun! Michaels carries several seals in their wedding section. I also found the bee locally at a stationary store. I used the baking soda..it looks fine..:) Hope it's good! These seals really do make an elegant way to finish off a cupcake. I still think you were very brave with that wedding cake - and it was beautiful. Heather- Beautiful post as always! Your styling is flawless. The bee seals on honey lemon cake and honey fondant are so perfect! Stunning! These are so elegant and sophisticated. What a really lovely idea and such a "wow" factor! I'm curious to try this poured fondant. I've never made or tasted any myself (it sounds painfully sweet), but I may just have to experiment with your honey version. Thank you for the lovely idea and the great "how to." this is so great! I love it so much! I am so doing this! Where is your little honey spoon from? I love it! these are almost just TOO pretty to eat! @Rani - I found the spoon at Terrain. I don't see that they have this particular piece now, but there's a pretty cute wooden twig spoon in stock. Thanks Heather! I can't wait to try making the chocolate seals! Whoa! 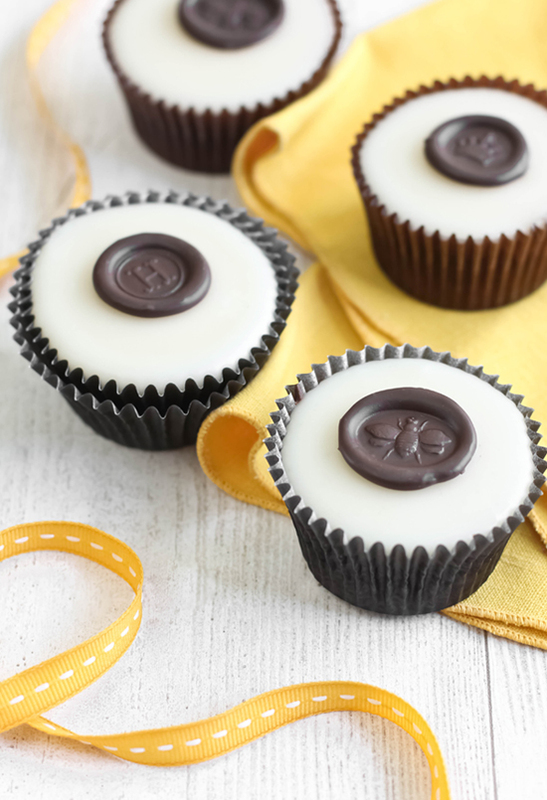 I love the poured fondant, and how sweet and simple these are with the chocolate seals. Beautiful! 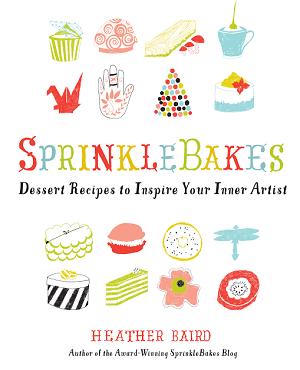 You have the cutest ideas, Heather! What a fabulous addition to take an already gorgeous dessert over the top. Love this idea! Hi, Heather! This is a really cute idea. I have a question though; does the poured fondant need to be in a food processor? I don't have one so I'm just thinking if it can still be placed or processed inside something else. Thanks! Hi @Kvalentin! I'm almost certain the mixing could be done with a blender on "puree" speed, or even with an immersion blender. I've never tried it, but I'd almost bet money it'd work. What a gorgeous post! I love the chocolate "wax" stamps and the fondant and cake recipes. What a wonderful post to tumble upon today! Do you think I could make this to cover a 6" cake? I hate working with fondant but it seems like this would make a smoother cake anyway! I think there would be enough fondant to cover it, but it's semi transparent, so you might have to re-heat the remaining fondant and try to cover it twice. OH MY GOSH I HAVE THE SAME KNIVES AS YOU :OOO woahhh twins for the wins! I wondering whether I could use coloured candy melts instead of semisweet choc chips. Would it work you think? Thanks! in theory, it should work. candy melts have a vegetable fat in them that makes them harden quicker. i think it might even work better than chocolate. can't say for sure because i've not tried it. but now i want to! I've made these cupcakes twice. My husband and I love love their dense texture and that they're made with honey. To reduce the sour taste, I'd like to omit the lemon juice, but would I need to make any other changes to keep the rise and density of the cupcake ie like add a small amount of baking soda? Upon assembly, do these cakes need to be refrigerated or can it be left covered in room temperature? I'm thinking of making them ahead (maybe overnight). Hi! They can stay at room temperature. Heather, I just found your post and love everything you so! Brilliant ideas! Thanks for the inspired!! Hello! I just make the cupcake part but I think I made a mistake. Is the salt 1/4 teaspoon or 1/4 tablespoon? Thank you if you could clarify. I read it as tsp. but think I should have done 3/4 tsp or 1/4 tblsp. Not sure what reduced salt would have on the batter/end product. Thanks for any input you could give.